Sussex County Cricket Club stars have been enjoying success in the Big Bash League 2019. Rashid Khan has taken 13 wickets (with a bowling economy of 4.91) for the Adelaide Strikers, who are coached by Sussex's Jason Gillespie. 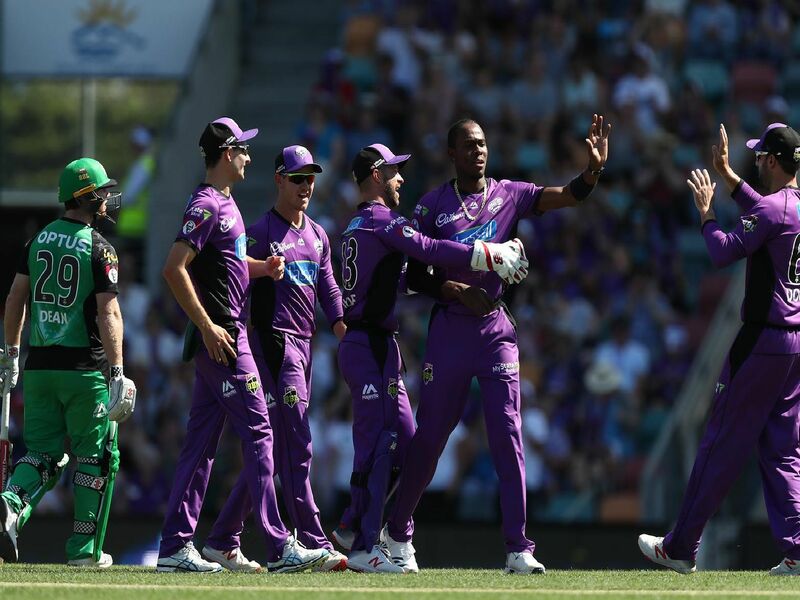 Jofra Archer has taken nine wickets for the Hobart Hurricanes with a best of 3-25. The quick bowler has also taken four catches. Chris Jordan has only played two games for the Sydney Thunder, taking two wickets. The Hurricanes currently top the table while the Thunder are third and the Strikers fourth. Here are pictures of the Sussex stars in action during the current BBL campaign.